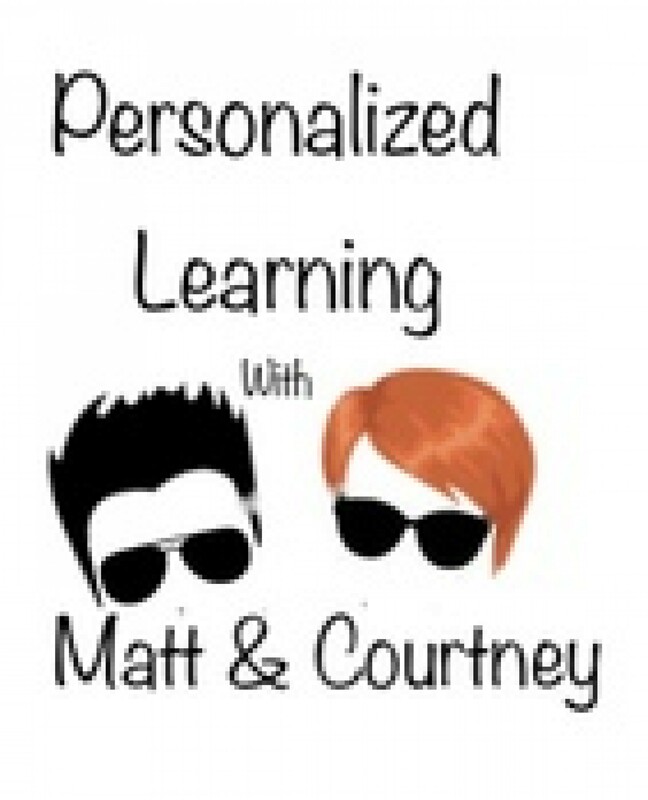 Personalized Learning with Matt & Courtney - S4 Ep12: "College does not admit by scantron!" Grading series continues! S4 Ep12: "College does not admit by scantron!" Grading series continues!